Many car manufacturers have a penchant for prankery and April Fools’ antics. 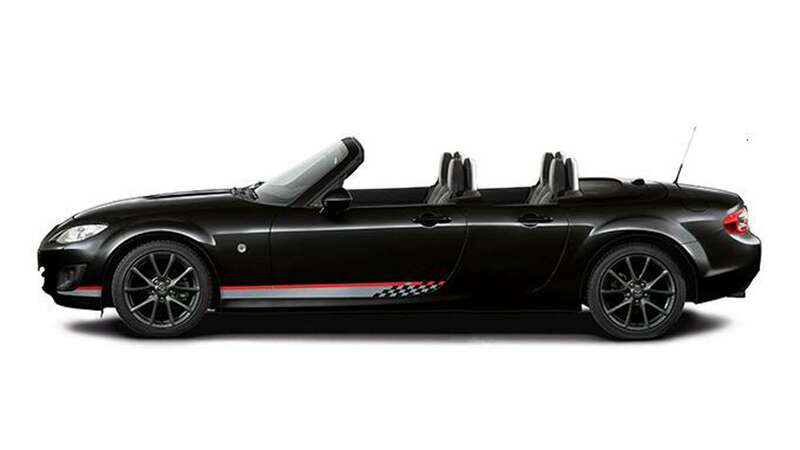 Highlights from over the years include a Skoda umbrella for dogs, a Mini for hipsters and a four-seater Mazda MX-5. 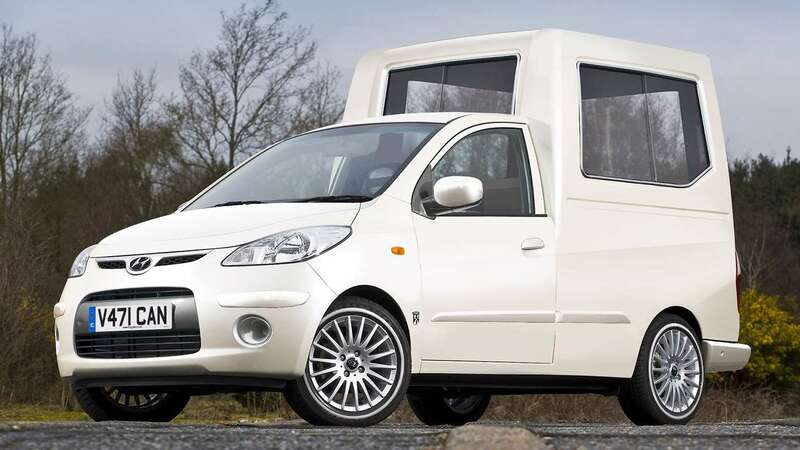 But this is an absolute corker from Fiat. 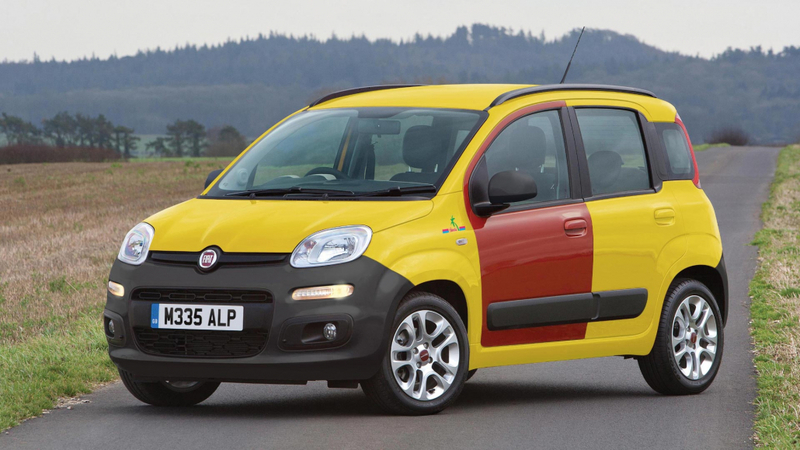 Behold, the Panda Hawaii – a tribute to the Cinquecento that starred in cult TV show ‘The Inbetweeners’. It will apparently be offered with free insurance for first-time teenage drivers. No one wants to be a bus… well, you know. Features include ‘amphibious qualities’ in case you get too friendly with your local pond, as well as a pre-dented red door, plus a cassette player in place of the usual infotainment system. The Tesla Roadster sent into space is up for sale. 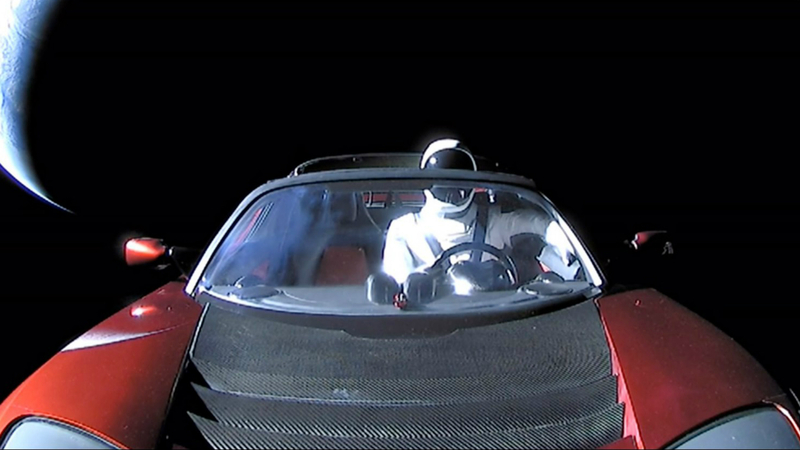 The electric sports car was blasted beyond the Earth’s atmosphere aboard a SpaceX rocket, with a David Bowie ‘Starman’ mannequin in the driving seat. Pending its return to solid ground, the interplanetary Tesla will be offered for sale via auction website Collecting Cars. With one owner from new and full main-dealer service history, its estimated hammer price is $420,000 (£320,000). 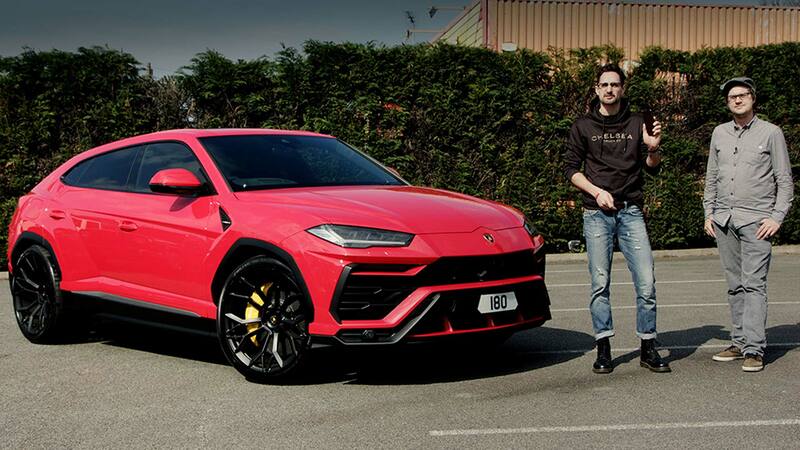 Aida Prilgrap, Collecting Cars’ specialist in the Netherlands, said: “Our early auctions include cars from across Europe, but this is the first vehicle we’ve consigned outside our atmosphere. It’s unbelievable.” Well, quite. Many Skoda Karoq now have standard boarding spotlights, illuminating the ground when the door is opened. Cue a development of this, called ProjectaPal lighting system, which projects personalised messages onto the ground. 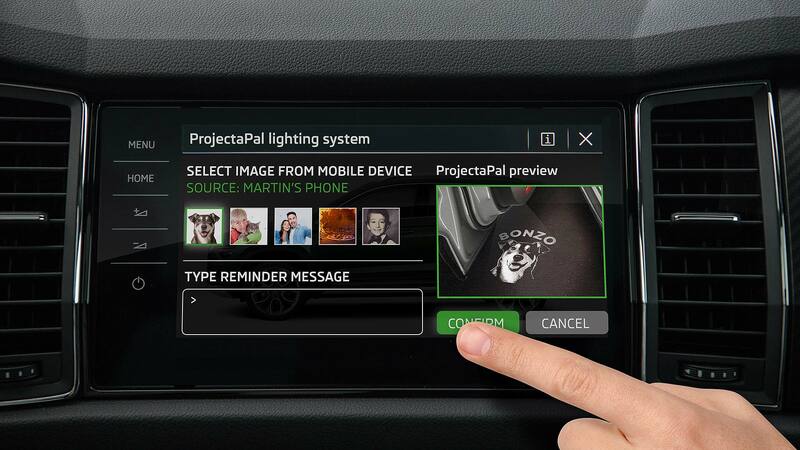 “Owners can create a bespoke reminder or link to their diary,” says Skoda, and also “project images from smartphone galleries”. 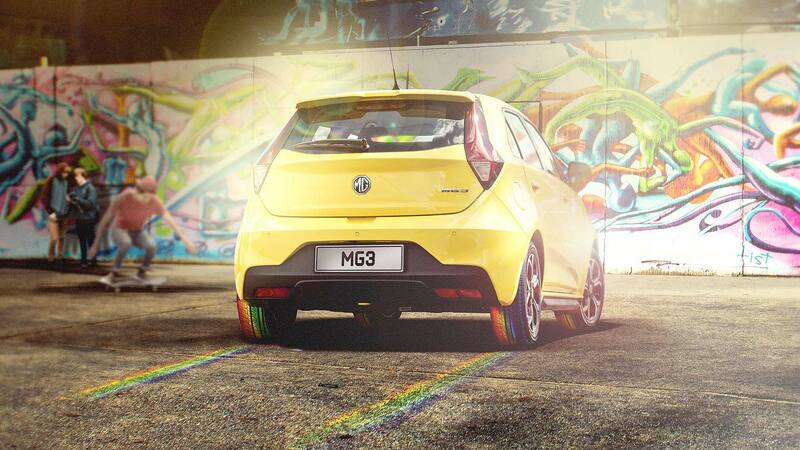 MG’s mantra is ‘colour the road’. So on April 1 2019, it has announced road-colouring tyres. 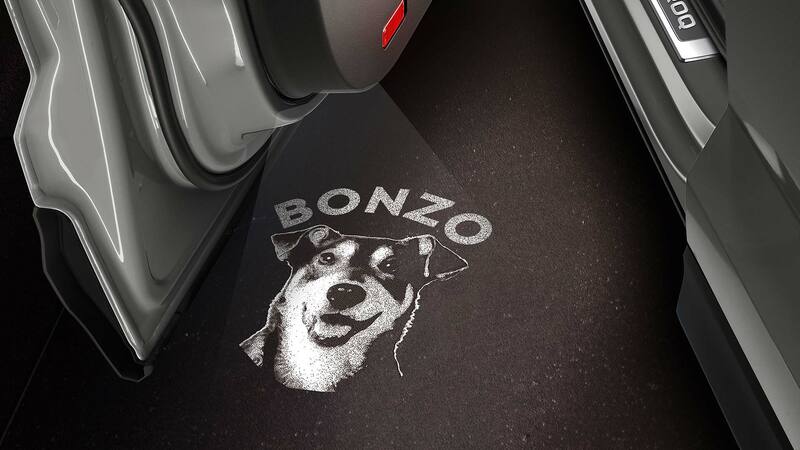 They’re coated with a water-soluble dye that covers the road as the car drives, before fading shortly afterwards. And don’t worry about safety, adds the firm; they’ve passed the strictest industry tests with, ahem, flying colours. Land Rover is taking a stand in the fight for a better electric vehicle charging infrastructure. For EV owners on the remote Scottish Isle of Skye, the company has installed what is officially the most remote charging point in the UK. 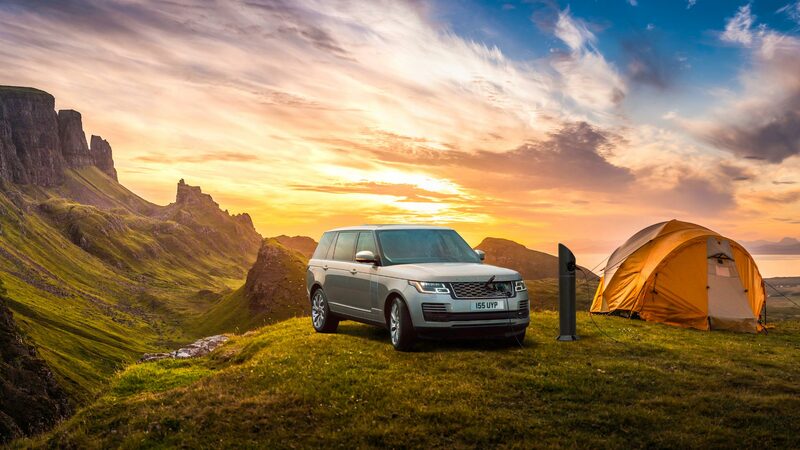 The non-existent electric outlet allows for zero-emissions adventures in the new P400e Range Rover. Its batteries will charge in two hours and 45 minutes, according to LR. “Plenty of time to take in the electrifying view,” then. 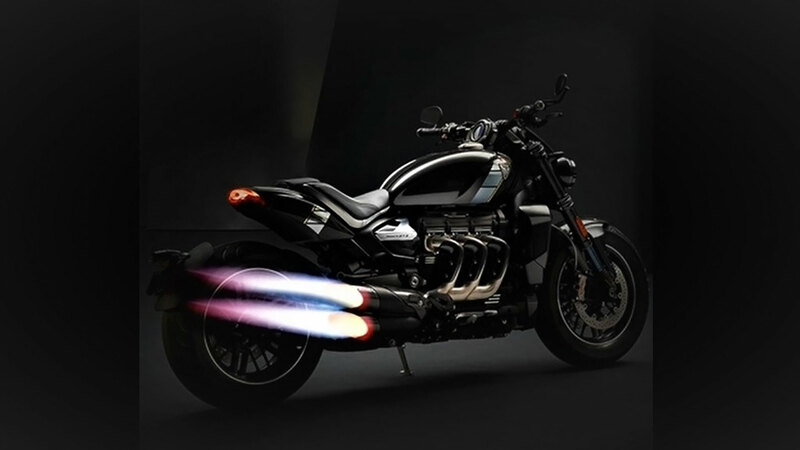 From the vaguely silly, to the absolutely insane; here’s a new accessory for your Triumph Rocket motorbike. Two jets are fitted where the exhaust would normally be, each lending 500hp to the cause of forward motion. And that is forward motion only, given this Rocket will be thrust-driven. “The new Rocket Mode Thrusters will beat just about anything in a straight line, including up,” said S.P. Aceman, chief project engineer at Triumph. We believe you, Mr Aceman. Somebody at Toyota Australia has been busy with Photoshop. 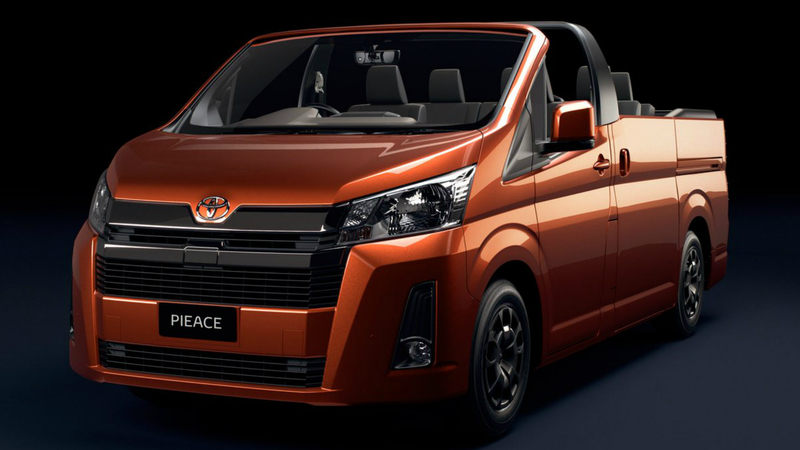 The result is a convertible version of the Hiace van, complete with an optional pie oven. Meet the Pieace. Apparently the slide-out oven includes a grill with four cooking racks. Toyota Australia’s head of public affairs, Brodie Bott, said the Pieace “made smoko a breeze”. Whatever that means. 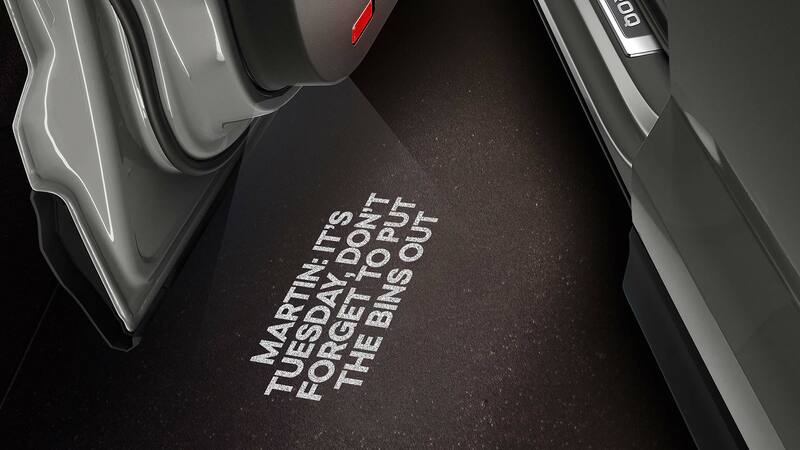 Mini is famous for its special editions and here’s one that taps straight into the current psyche. 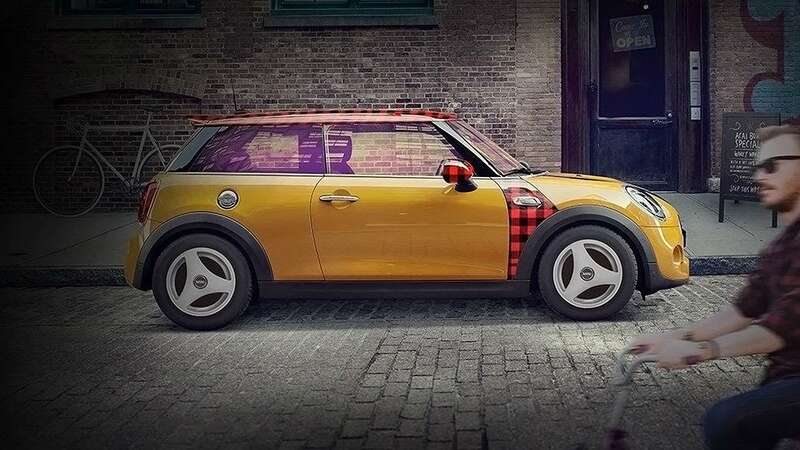 The Mini Hipster Hatch answers the needs of “what those who refused to be categorised want from a car”: enter red lumberjack check exterior details and Instagram-filtered windows. Take it in Brooklyn Blue, Monochromatic Green or this rather fetching Organic Pumpkin. It has a fixed gear drive, just like hipsters’ beloved fixie bicycles, with a maximum speed of 25mph. Does it get any more British than this? 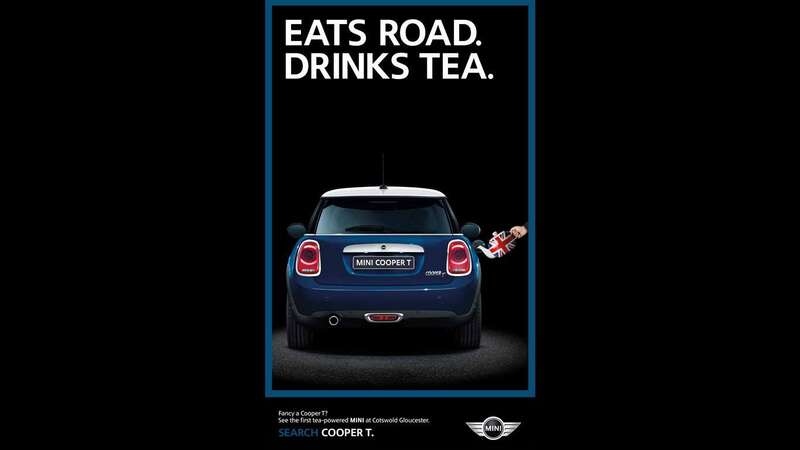 It’s a Mini Cooper that’ll run on tea. Colours include ‘Chamomile Yellow’, ‘Red Bush’ and ‘Early Grey’. 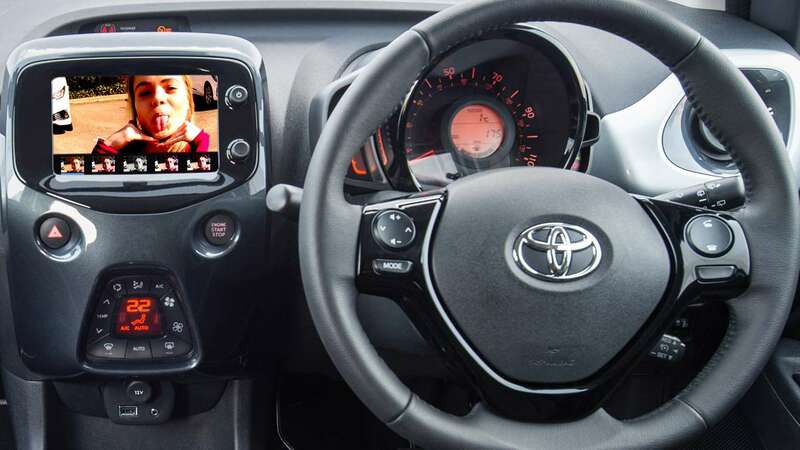 How can Toyota make its Aygo city car more desirable to young drivers? It’s found the answer, by teaming with photo-sharing app Instagram to offer its famous filters on the car’s rear-view camera. Selfies taken through the camera can then be shared through the app. 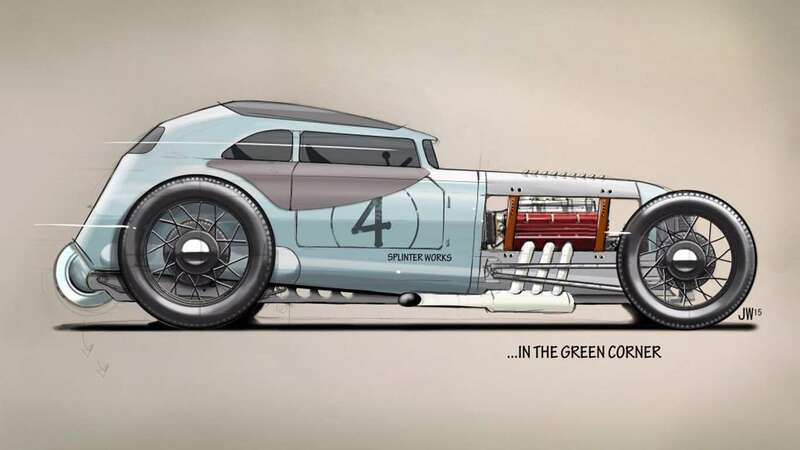 The Malvern firm that specialises in sports cars made out of wood teased its latest project – a new range of hot rods, powered by Ford’s 3.7-litre V6. We kinda wish this wasn’t an April Fool gag. 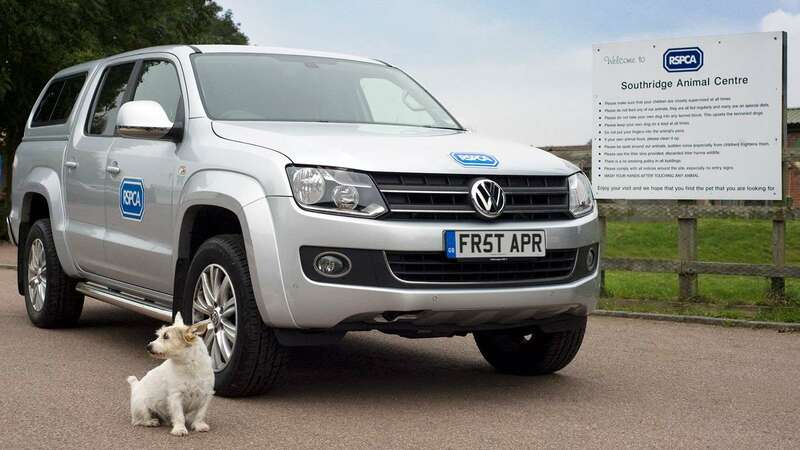 Volkswagen announced that it had been working with the RSPCA to teach dogs to drive its Amarok pick-up truck. Apparently the three mixed-breed dogs, Tulip, Jacob and Harry were initially taught using a wooden trolley, before upgrading to the four-wheel drive. 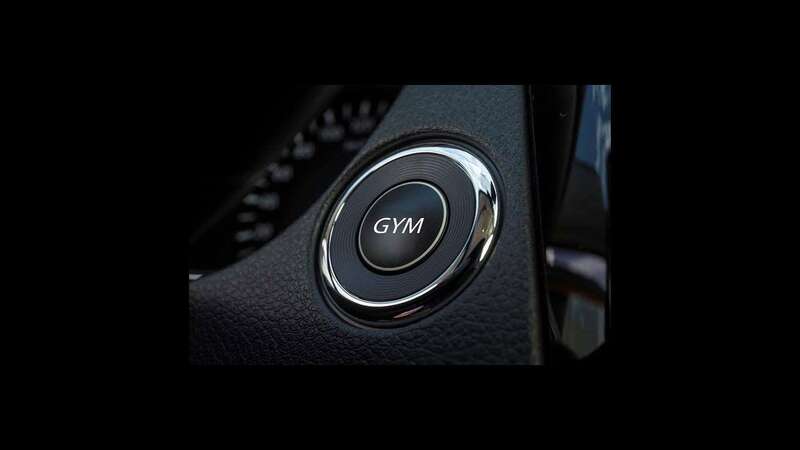 Thanks to Nissan, driving to work could be as healthy as walking, courtesy of this ‘Gym’ button. 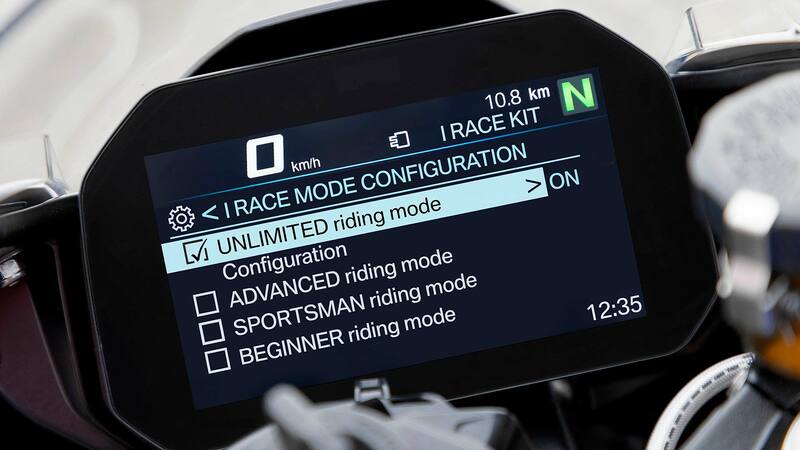 It turns off features drivers take for granted, such as power steering and electric windows, while also increasing the resistance in the accelerator, brake and clutch pedals. 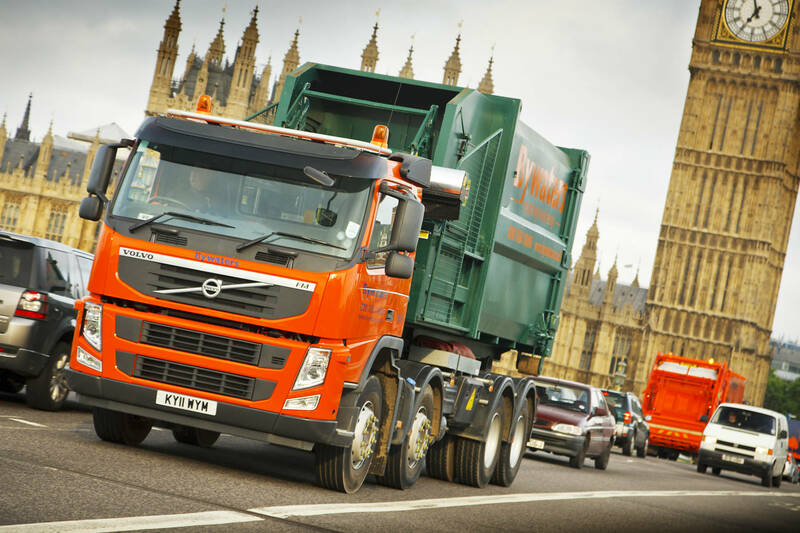 The firm reckoned motorists would burn thousands of calories a week and raise their fitness levels as they drive. There was even a ‘Gym and Go’ app in the infotainment system. Another Kia prank, this time from 2008. The Korean manufacturer took its Kee concept car, seen at Frankfurt the previous year, and claimed it could be driven using a small controller inspired by computer games consoles. 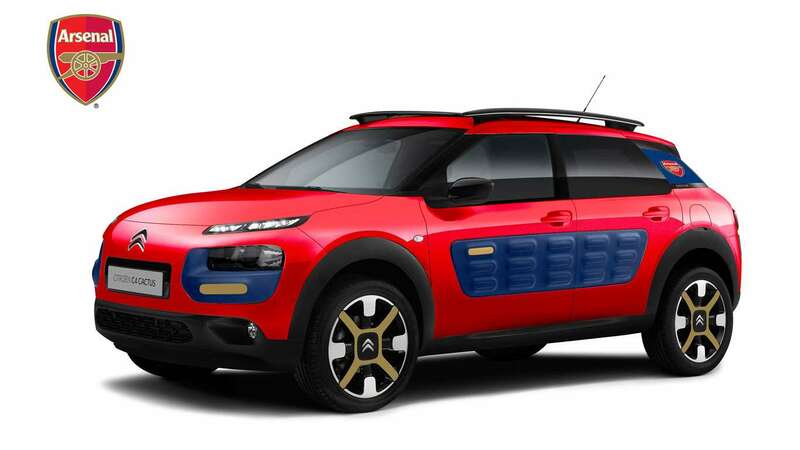 The Citroen C4 Cactus is already an eye-catching car, but its blue, red and gold Arsenal edition got a mixed reception ahead of the 2014/15 season. It featured a Geo Organised Away-day Location, Information & Entertainment interface (GOALIE), pre-loaded with Arsenal’s away fixtures including directions to the matches, a database of pie and mash vendors and a music playlist of football anthems. 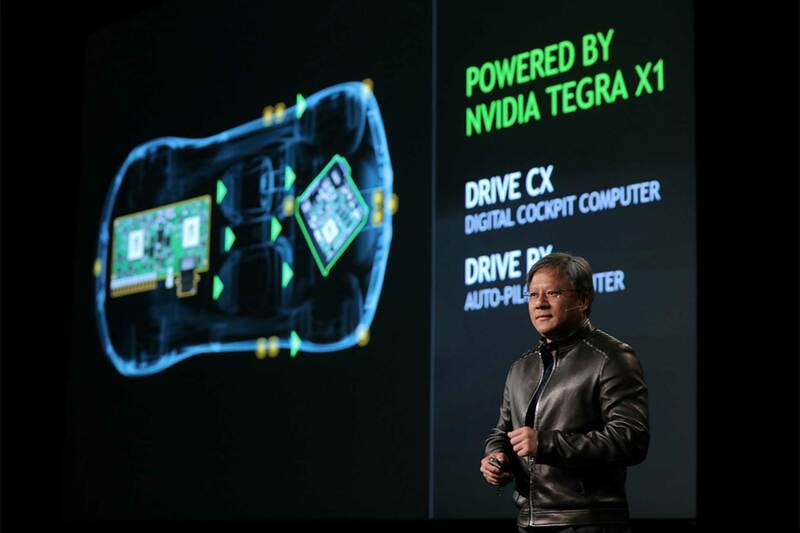 Could invisible cars be a thing? 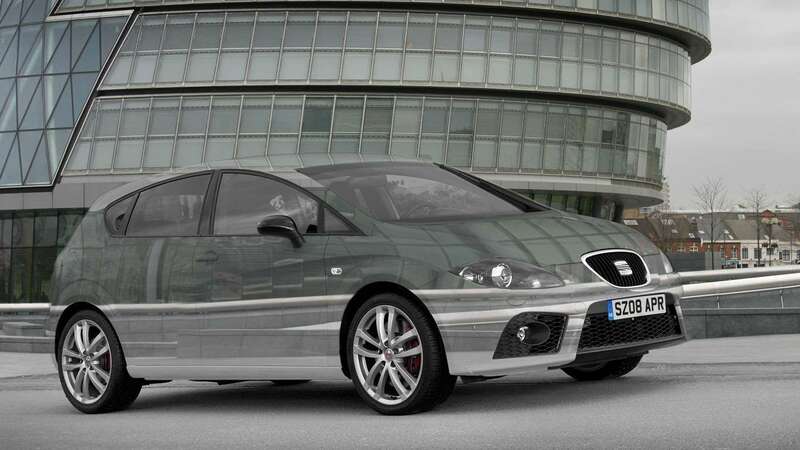 In April 2008, SEAT claimed that it had used technology similar to that used in auto-dimming mirrors to create a Leon that could mimic its surroundings. 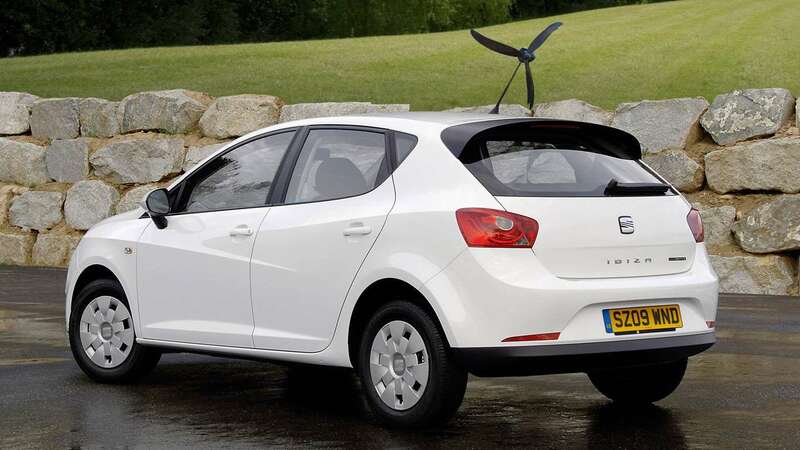 On 1 April 2009, SEAT followed this up with a wind turbine that could be mounted on top of the Ibiza Ecomotive’s roof to generate power for its headlights. As a result, it could return an extra 3mpg. 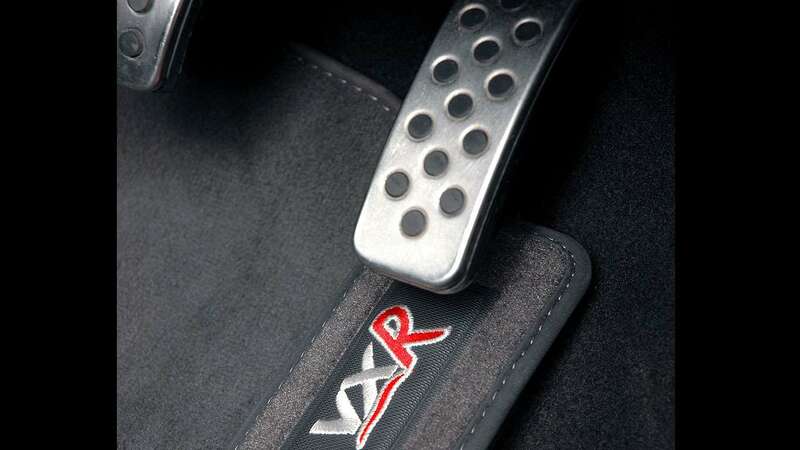 Back when you could get a new Vauxhall Astra VXR, the firm offered a solution to quelling the expensive fuel bills that went with it: the Accelerator Pedal Retarding Intervention Lump (APRIL), which prevented a heavy right foot. Like every drive to feel like an Autobahn blast? BMW’s Force Injection Booster (FIB) extracts kinetic energy from the car’s engine at speeds of up to 20mph, converts it into positive g-forces and channels it through the air vents. 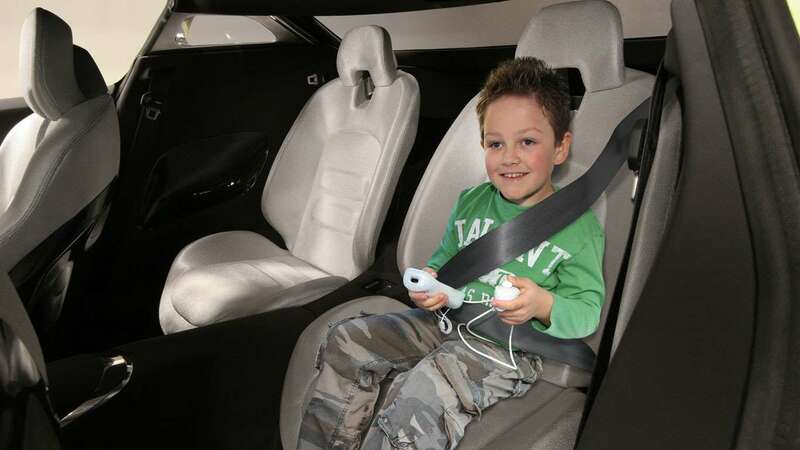 At the same time, a mild electric current is delivered through the front seats, to simulate the same exhilarating feeling of driving at high speed. 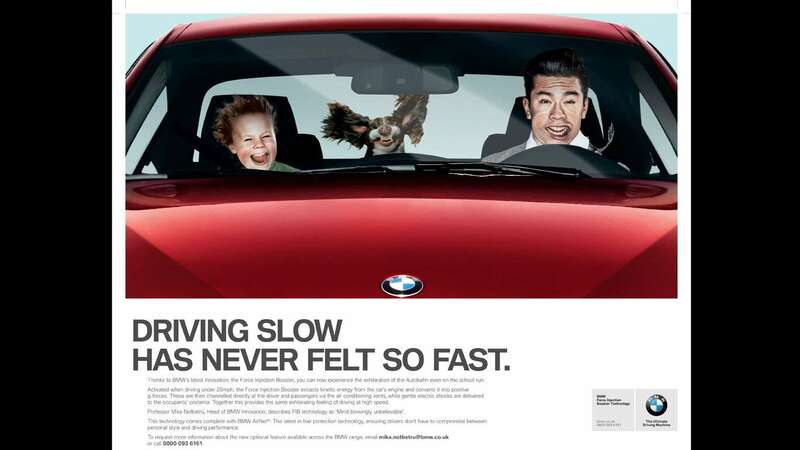 Fed up of dogs doing their business on the wheels of your new BMW? 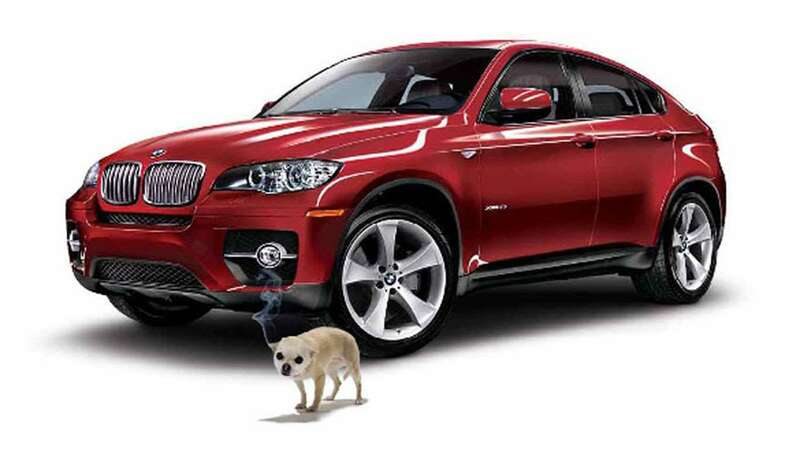 In 2008, the manufacturer revealed its Canine Repellent Alloy Protection (CRAP) which would give animals an electric shock if they came too close to your BMW. 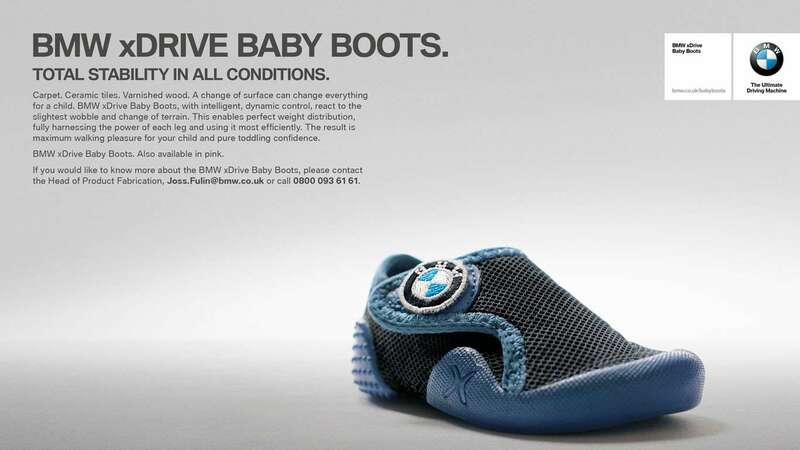 BMW has form for April Fools’ gags. 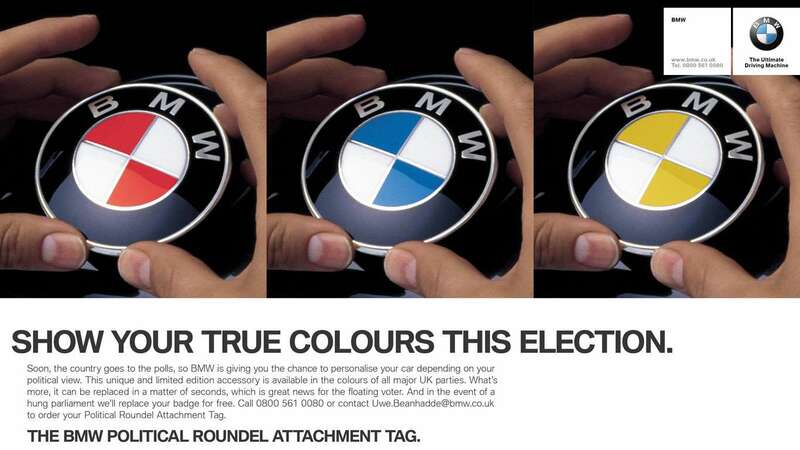 Ahead of the 2010 general election, it revealed its Political Roundel Attachment Tag (PRAT) – a bonnet badge that could be specced in the colour of whichever political party you support. 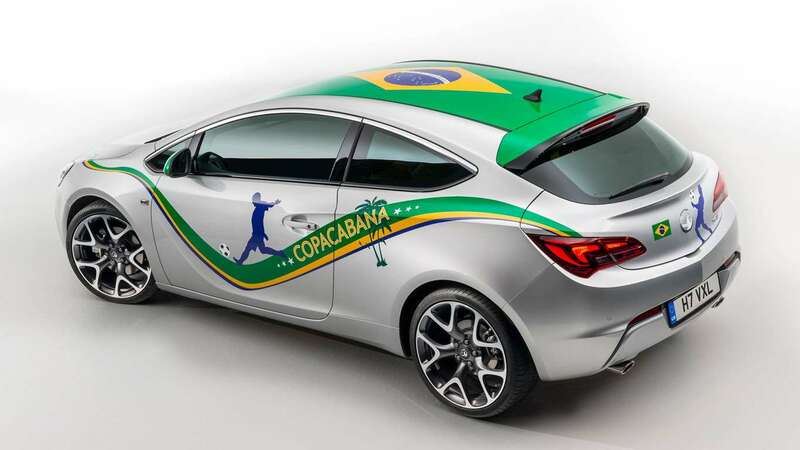 On April Fools’ Day, Vauxhall revealed a £41,024.01 Astra. 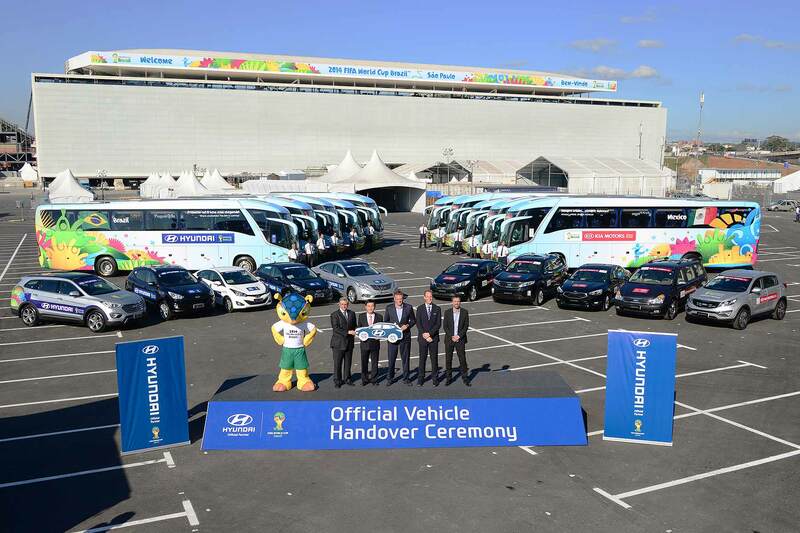 The Copacabana’s 2.6 second 0-60mph time would push passengers back into their seats, which were trimmed from genuine Rio turf. The footwells were filled with sand and the horn resembled a Vuvuzela. 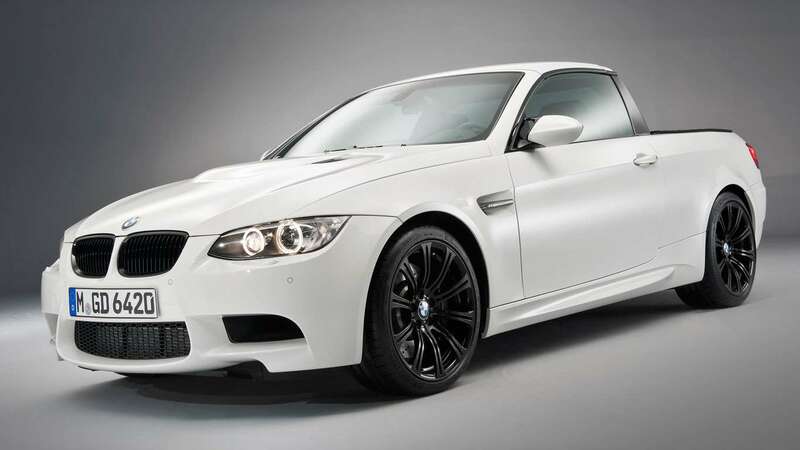 The way BMW’s model line-up is going, it wouldn’t be a huge surprise to see an M3 pickup added to the range. Apparently its lightweight (50kg less than the convertible) and lower centre of gravity meant it could hit a top speed of 300km/h (186mph). 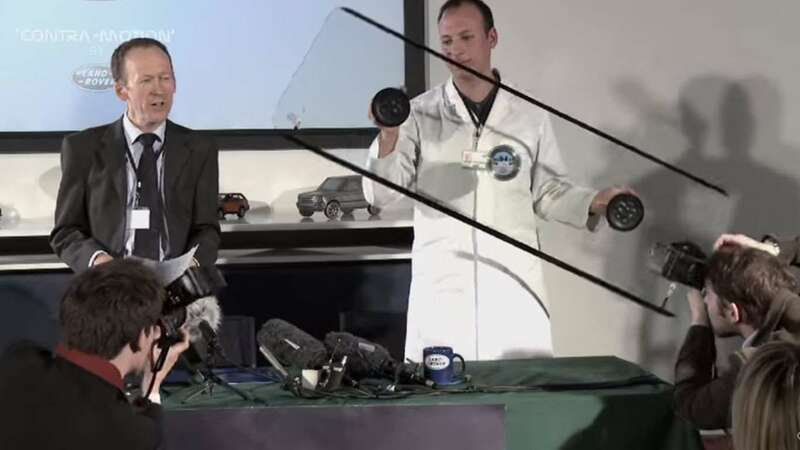 In 2011, Land Rover developed a self-levelling tax disc holder in response to new legislation that said tax discs legally should not be displayed at jaunty angles. Buying a new car is getting increasingly like buying home furnishings, with some manufacturers now opening dealerships in shopping centres. Kia saw this coming in 2007, with the introduction of its Concept i. 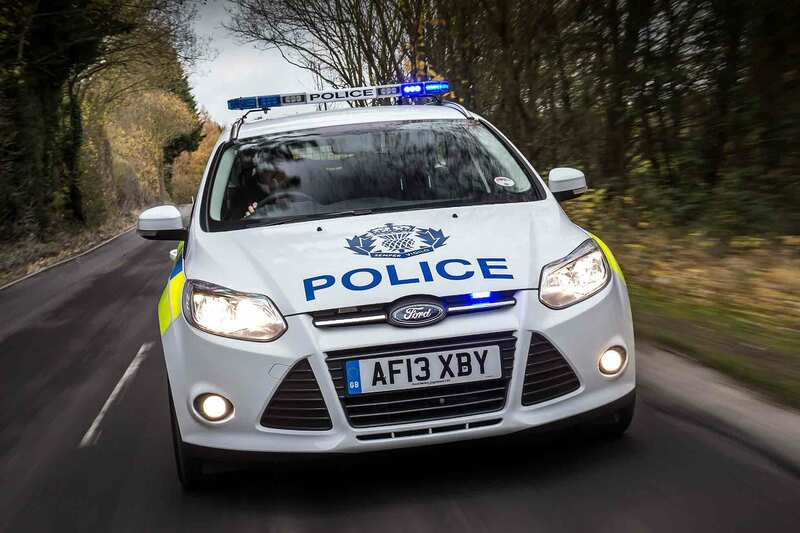 Described as a ‘modular car’, buyers could choose the engine, transmission and trim specification of their new car before opting for the rear model (saloon, hatch, estate etc). 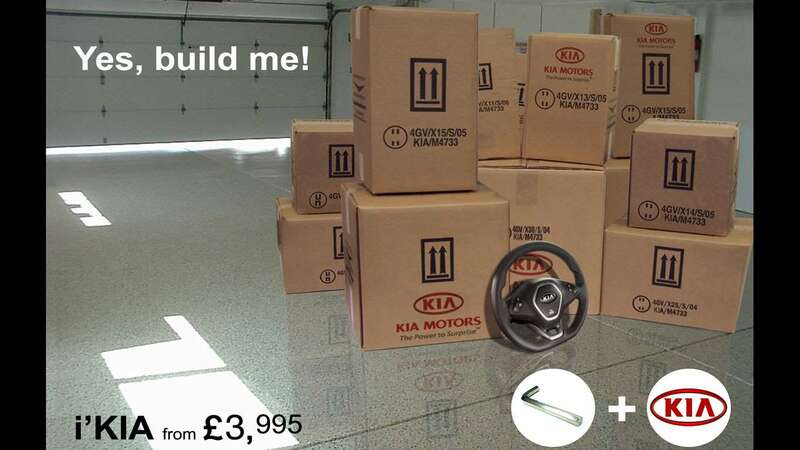 Dealers would then supply the modules for the customer to put together at home, creating their new, erm, i’Kia. Many nights on the town end with a quick kebab before a taxi ride home. 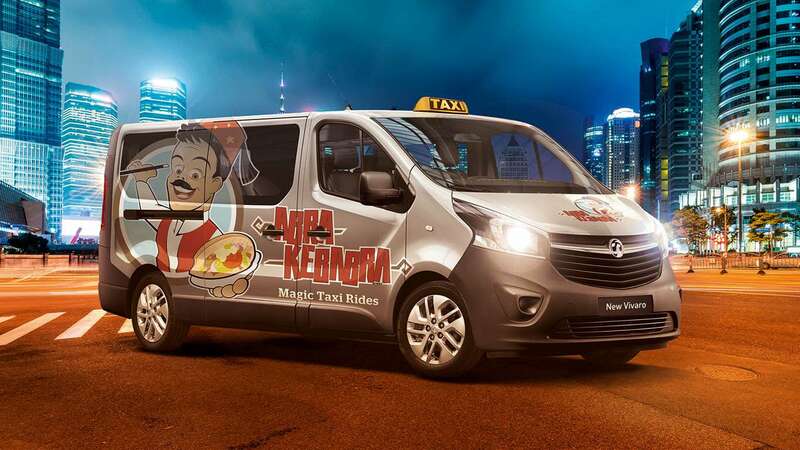 In a stroke of genius, Vauxhall launched the Taxi Kebabi, which is like having your kebab and eating it. 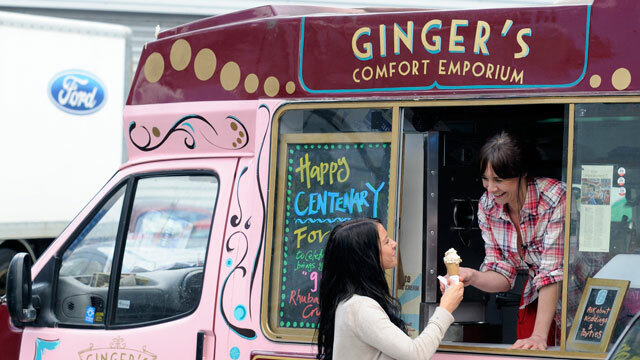 Based on the nine-seat Combi minibus, it featured two gas-fired spit rotisserie grilles, integrated salad bowls, chili dispensers and a selection of sauces. 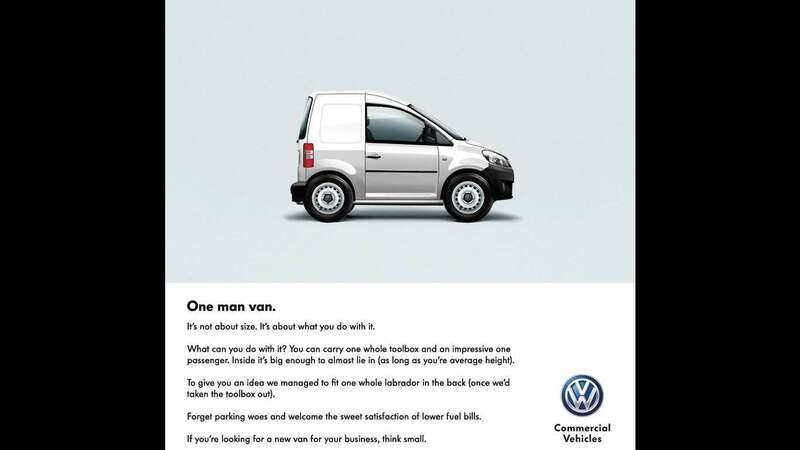 If today’s vans are a little too large, the Volkswagen Caddy Maxi Mini could be the answer. 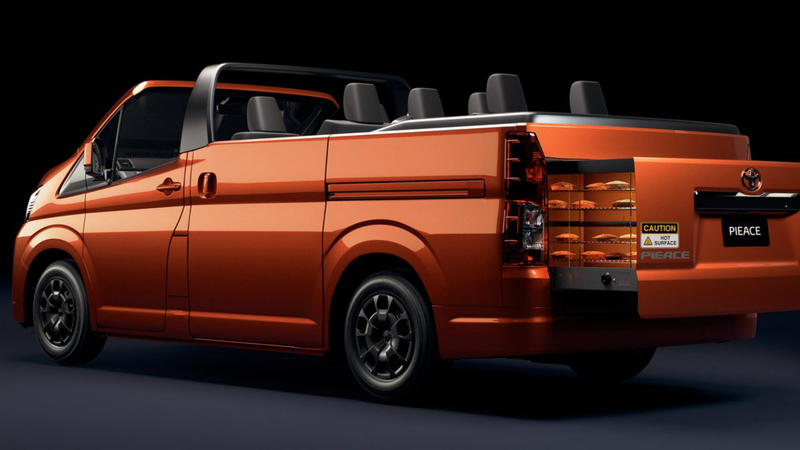 This pint-sized van is just 2.4 metres long and answers the need for ultra-compact vans in urban environments. It can even be parked at right angles to the kerb, Smart style. You couldn’t make it up. 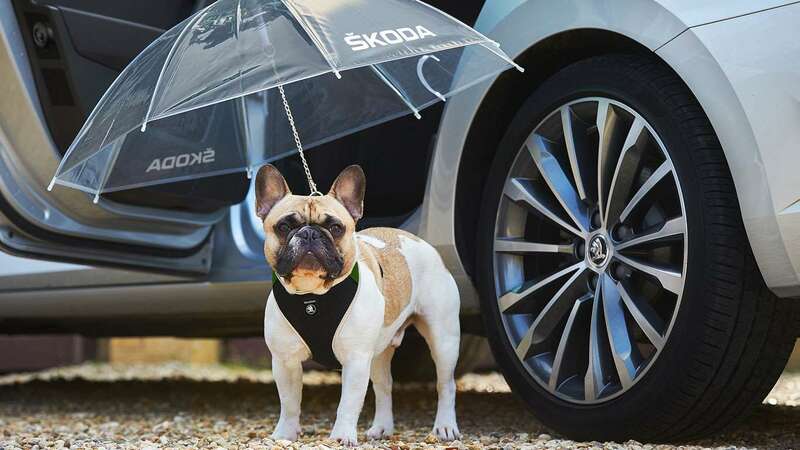 Actually, you could, with Skoda’s new dog umbrella for its flagship Superb. Like its ‘human’ counterpart, the dog umbrella integrates into the car’s doorframe, and can be attached to a conventional lead to provide a unique ‘paws-free’ operation. Honda’s response to demand from younger drivers in the UK? Plans to introduce the world’s first official emoji vehicle registration plates. 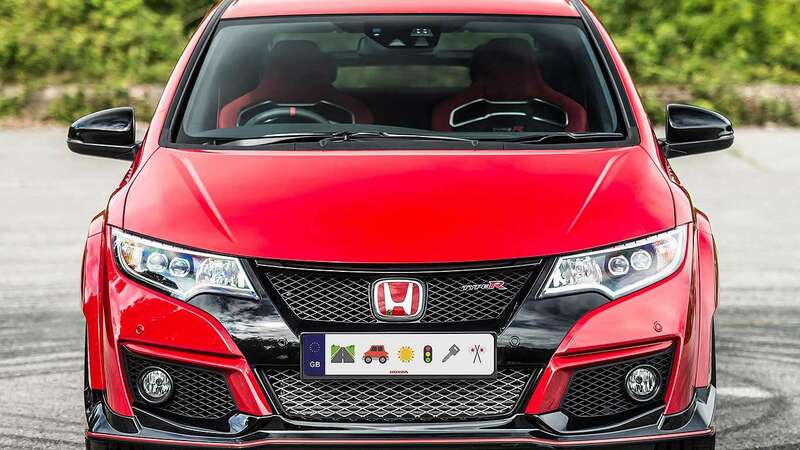 Shigastu Baka, First Officer of Licences at Honda UK, said: “We are really excited to offer our customers a fun, quirky way to customise their car, which importantly, is reflective of their personality and lifestyle. 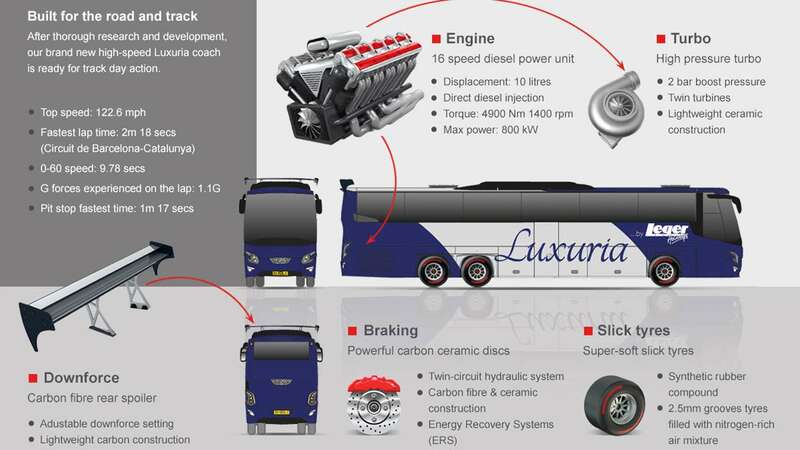 This is Luxuria, the world’s first purpose-built track and tour coach. 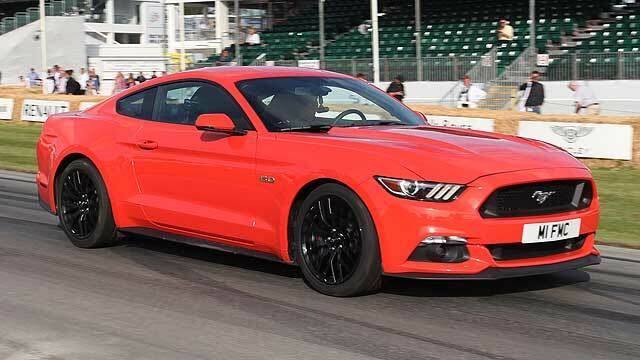 It develops 3,614lb ft of torque, with a top speed of 122.6mph. 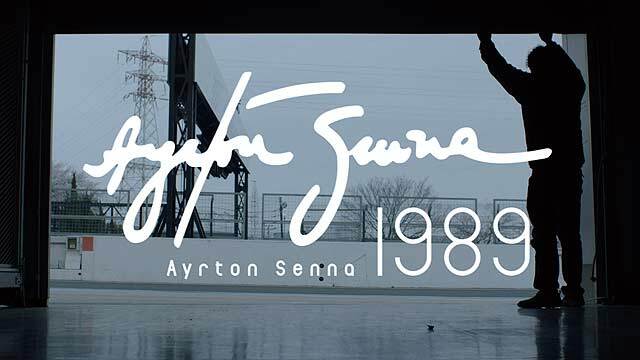 It has lapped the Barcelona F1 circuit in a mere 2m 18 sec, with a list of features that includes an adjustable carbon fibre rear spoiler, carbon ceramic disc brake sand super-soft slick tyres. 30 guests can enjoy this unique experience.